Mechanical engineer turns ski technician: Igneous was born. NeverGroomed approached us as they were starting a boutique online ski retailer that would only sell skis from six companies. One of those happened to be Jackson-based Igneous Skis. With our background in winter sports and a strong connection to Jackson, WY, we knew we could find a way to create a compelling story around the narrative of Igneous Skis. The story of Igneous Skis is the story of the owner and founder of the company, Mike Parillo. Mike is a master craftsmen and runs the company by himself. 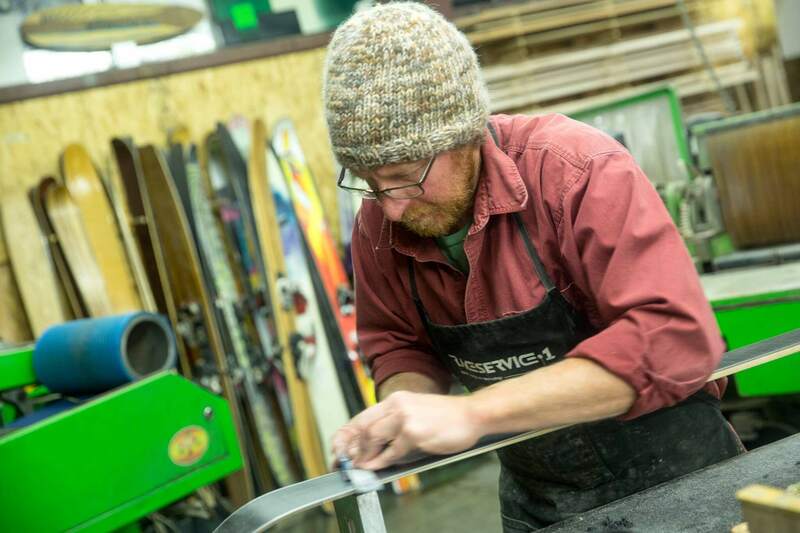 He handcrafts every pair of skis in his studio, and he tests them all in the Wyoming backcountry. We wanted this piece to speak to Mike’s character and his craftsmanship by taking viewers inside the detail oriented and hyper-focused mind of Mike. The skis that he creates aren’t about flashy logos or color, they’re simple yet sophisticated and put quality and functionality over everything. We wanted this piece to flow the way that Mike’s day flows—fifty percent of his time in his studio and fifty percent of his time in the mountains. We utilized locked-off shots and the natural sounds of crafting a pair of skis to take viewers into Mike’s world. 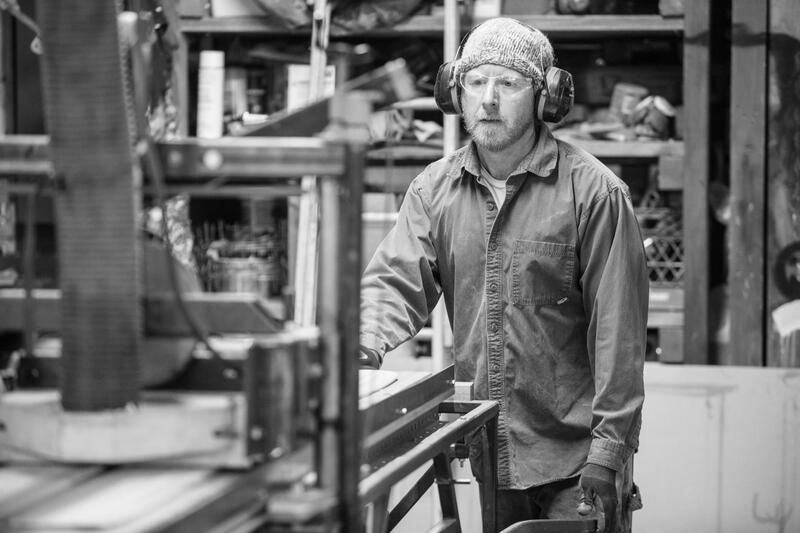 As Mike’s story progressed, we utilized a variety of time-lapses to cover his ski making process. The film was released online via Vimeo, and in a matter of weeks had received over 868,000 views. The film received the coveted Vimeo Staff Pick and won the Wyoming Short Film contest.